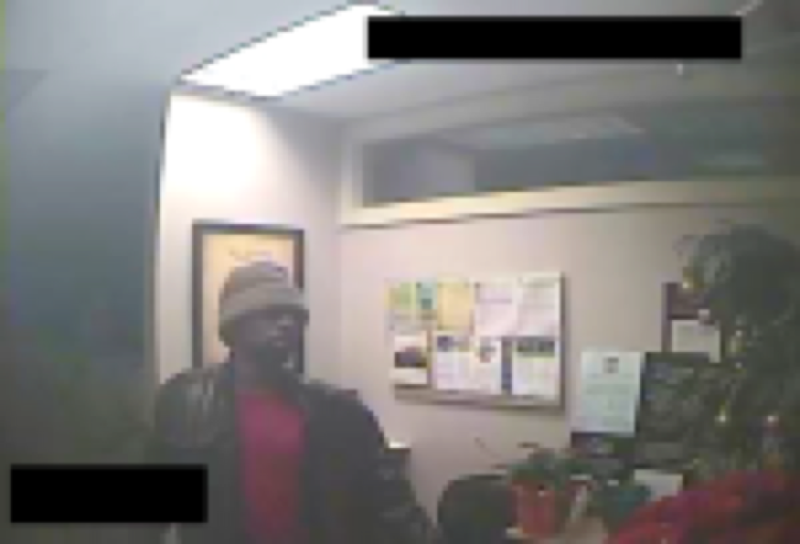 Fairfax County Police are looking for information on a suspect in a bank break-in at Sonabank, 11527 Sunrise Valley Dr.
On Saturday, Dec. 12, shortly before 6 a.m., a man forced his way into the bank through a window. The suspect walked through the building, rummaged through several drawers and left without taking anything. The suspect was described as black, wearing a dark-colored jacket, a red shirt, and a knit cap. Anyone with information about this crime is asked to contact Crime Solvers electronically by visiting www.fairfaxcrimesolvers.org or text-a-tip by texting “TIP187” plus your message to CRIMES(274637)** or by calling 1-866-411-TIPS(8477), or call Fairfax County Police at 703-691-2131. 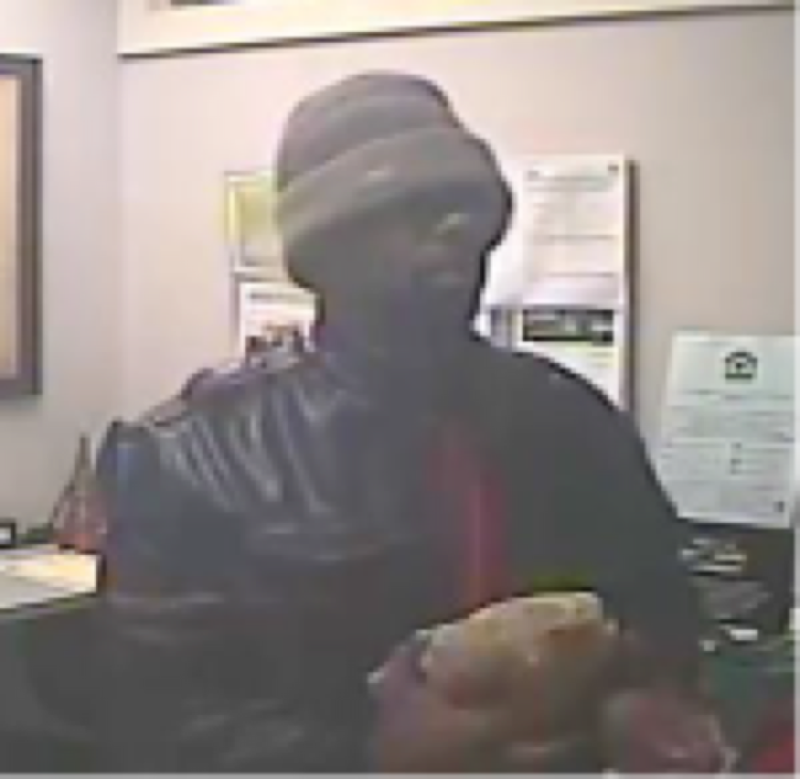 That same bank was also the site of an armed robbery in October. 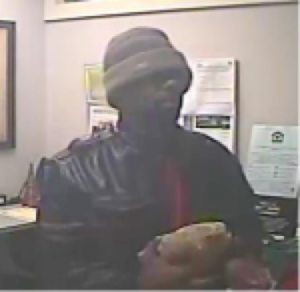 In that incident, a man matching a different description handed a note to a teller and left with cash. The suspect fled on foot. No arrest has been made in the October robbery.